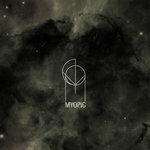 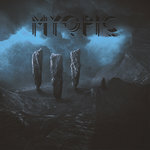 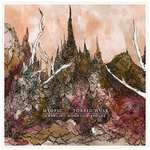 Get all 4 MYOPIC releases available on Bandcamp and save 10%. 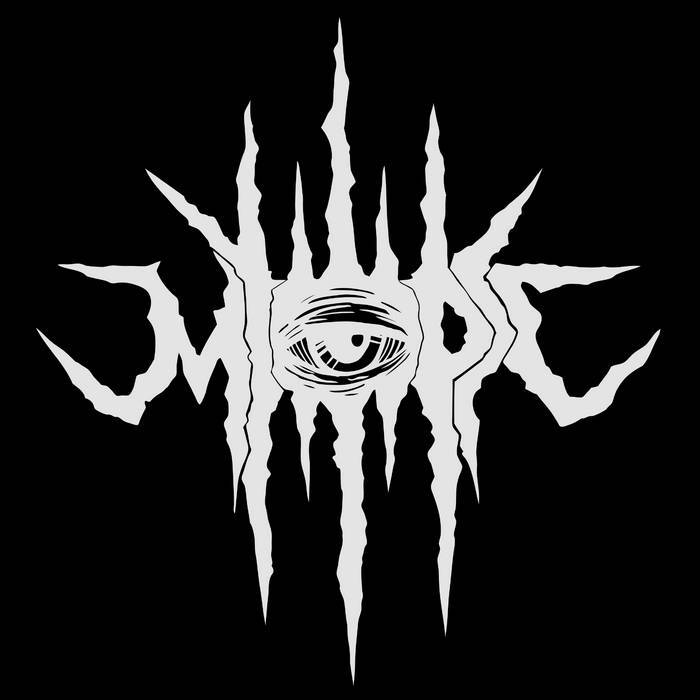 Includes unlimited streaming via the free Bandcamp app, plus high-quality downloads of Beyond the Mirror's Edge, VACUOUS (Re-Issue), VACUOUS, and Demo. , and , . 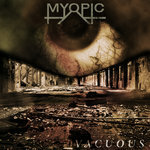 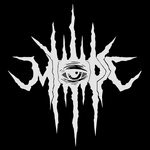 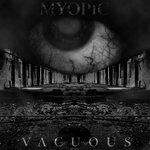 MYOPIC is a Post-Metal trio located in Washington, D.C.